Welcome back from the 2.5 week business trip in India. 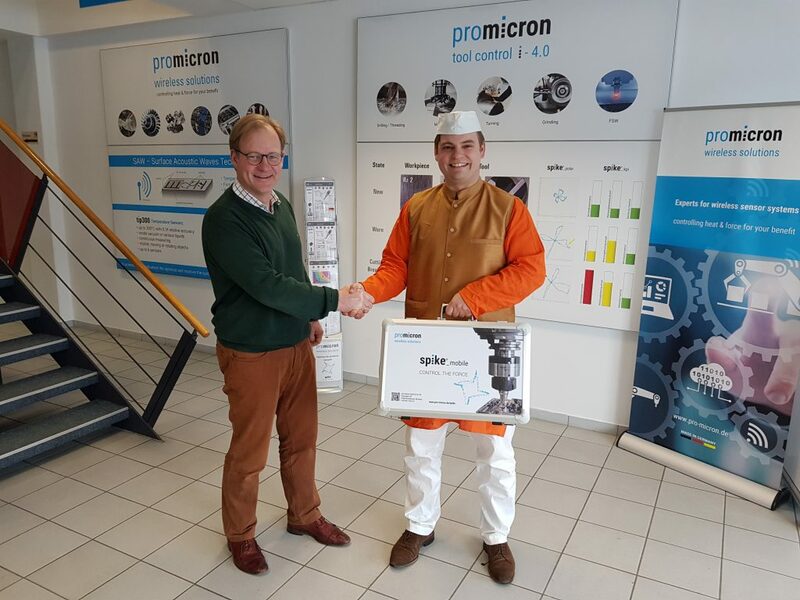 Our team leader Sales North, Lennart Riehle, presented our spike® technology in the Indian market with the support of the Indian partner “Kutmaster”. After a successful IMTEX in 2019 in Bangalore, the team started its tour to the most important regions of the Indian aviation and automotive industry – Bangalore, Pune, Mumbai, Delhi as far as Nagpur. In live demonstrations on the machine, process optimization in the materials like titanium, CFRP, aluminum, etc. could be done live on site and monitoring potential could be identified. 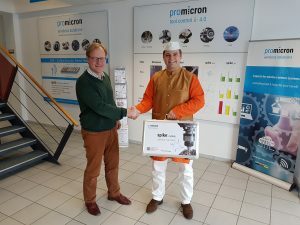 We welcome our Team Leader Sales back in Germany, who has brought us many experiences and valuable feedback for the Indian market.